This 3 pack of classic men's underwear briefs provide a comfortable fit that can be worn with any men's clothing! Conveniently comes in a multi-pack. Available sizes are Small and XL. Get back to basics with this 3 pack of classic men's underwear briefs! Loose boxers can ruffle tight clothing but these form fitting briefs go with any outfit. You can't go wrong with classic white underwear briefs. Available in XL and Small. The only design on the 3 pack of briefs is two slim colored lines so the underwear will work with all types of clothing. In a basic white color, the briefs are form fitting and don't bunch up. The briefs are machine washable and wash best in cold water, on tumble dry low, and should not be ironed or bleached. 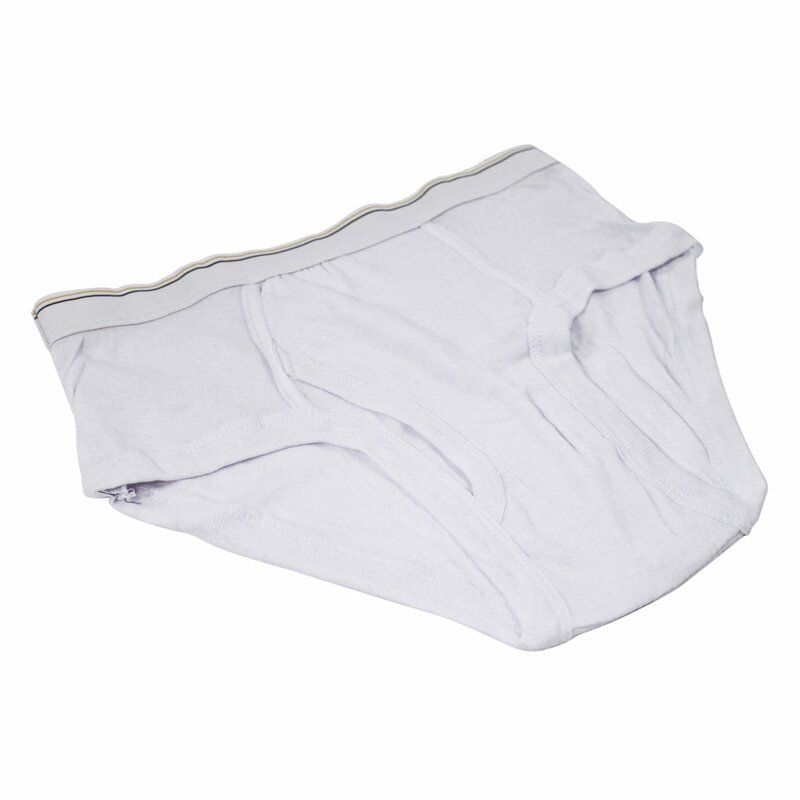 There is no need to spend time going out and buying underwear, order these classic cotton briefs now! 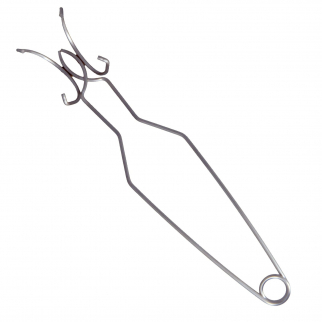 ASR Outdoor 10 Inch Metalworking Ceramic Crucible Tongs Melt Precious Metals $ 9.99	• 50% off! 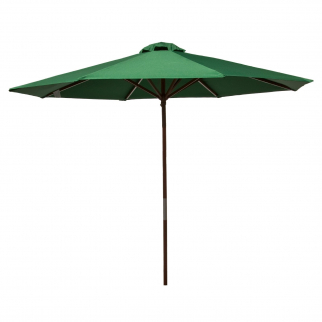 9ft Classic Outdoor Market Umbrella Home Patio Canopy Sun Shelter - Green $ 97.99	• 18% off!